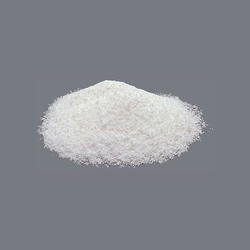 Wholesale Trader of a wide range of products which include acrylamide, ammonium carbonate, borax decahydrate, calcium carbonate, calcium stearate and dicyandiamide (dcda). Being one of the renowned organizations in the industry, we are highly engaged in trading premium quality of Acrylamide. 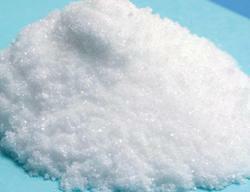 We offer superior quality Ammonium Carbonate to our valuable customers. At the manufacturing end, it is prepared by high quality ingredients. 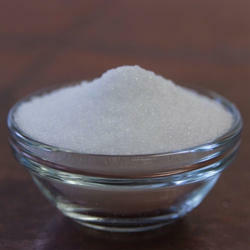 Highly reliable, this product is main component in smelling salt and used as food additive as leavening agent. Longer shelf life and high PH factor of this product is appreciated by the consumers. This carbonate is available in market at very affordable price. 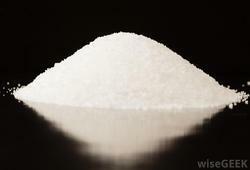 Being one of the renowned organizations in the industry, we are highly engaged in trading premium quality of Borax Decahydrate. Being one of the renowned organizations in the industry, we are highly engaged in trading premium quality of Calcium Carbonate. 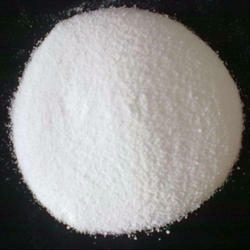 Our organization is a leading distributor, importer, trader and supplier of Calcium Stearate. 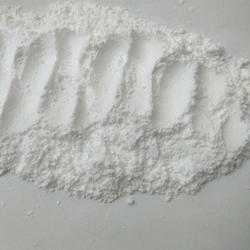 Our offered calcium stearate is used as a lubricant to provide good gloss & preventing dusting. 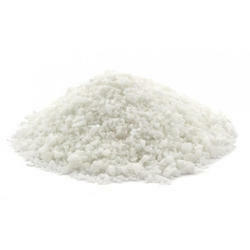 This calcium stearate is available in various customized packaging options. 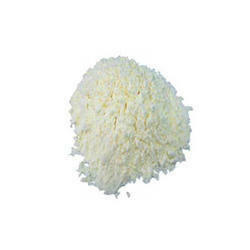 The offered calcium stearate is tested on various parameters in order to assure its quality. 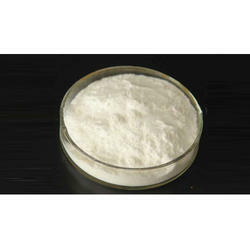 Being one of the renowned organizations in the industry, we are highly engaged in trading premium quality of Dicyandiamide (DCDA). Being one of the renowned organizations in the industry, we are highly engaged in trading premium quality of Hyflosupercel Powder. Our organization is a leading distributor, importer, trader and supplier of Melamine. This melamine is used mainly in the production of plastics, utensils & fabrics. The offered melamine is processed using supreme class ingredients as per the set quality standards. This melamine is sternly tested on various parameters to ensure its quality. 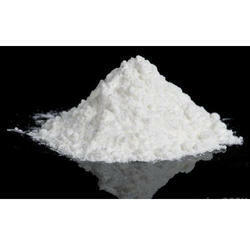 Leveraging on our years of experience and in-depth knowledge of this domain, we are offering Potassium Bicarbonate. 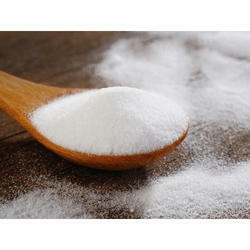 The offered potassium bicarbonate is used as a fire suppression agent & also used to treat a potassium deficiency. The entire range of potassium bicarbonate is given in different packaging options as per the needs of our patrons at reasonable price. 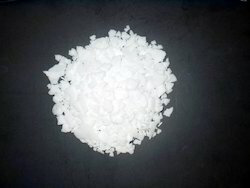 Being one of the renowned organizations in the industry, we are highly engaged in trading premium quality of Potassium Carbonate. Being one of the renowned organizations in the industry, we are highly engaged in trading premium quality of Sodium Hydro Sulphite. 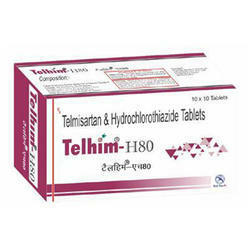 We have emerged as one of the leading provider of a vast assortment of Telmisartan and Hydrochlorothiazide Tables. We are highly capable for providing a superb array of Chitin. 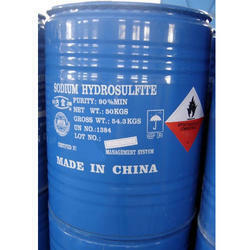 These offered products are used in the requirements of liquid precursor of silica (SiO2) is required. 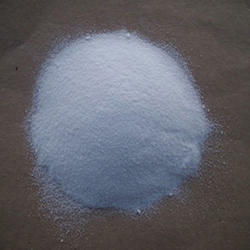 Our products are extremely known for their uses in development of different agents. At highly competitive prices, we provide these products to all our valuable customers in numerous specifications within the promised time frame. 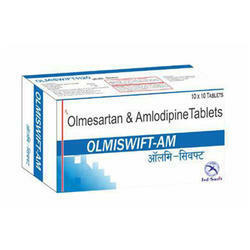 We are providing an exclusive range of Olmesartan And Amlobipine Tablets. Alum powder readily dissolves in water and the solution thus obtained is slightly sweetish in taste. It is acidic in nature and turns a litmus paper red. On heating, it changes to liquid first and if heated further, then the salt tends to swell up to form froth. It possesses amazing antiseptic quality which helps to destroy germs and prevents their growth on the body tissues. It acts as an excellent astringent that enables the skin tissue to shrink and thus, do not let the germs get into skin pores.